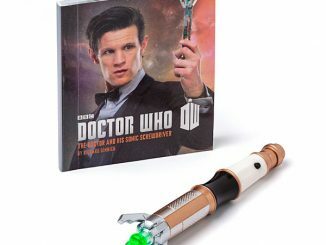 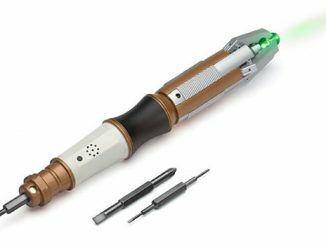 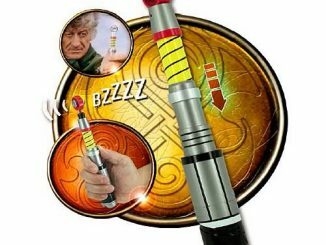 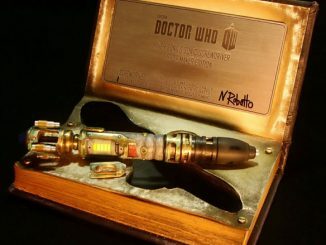 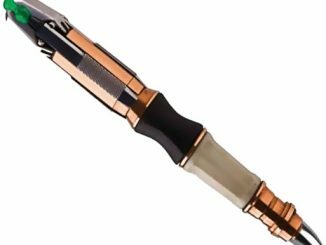 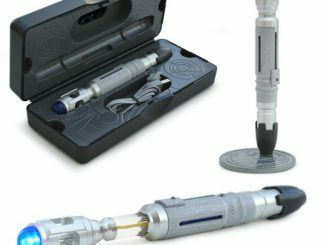 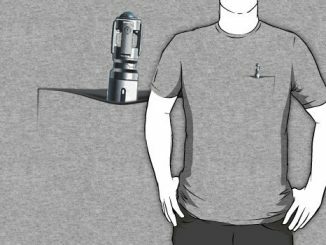 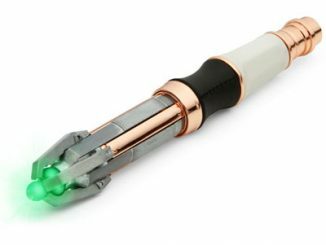 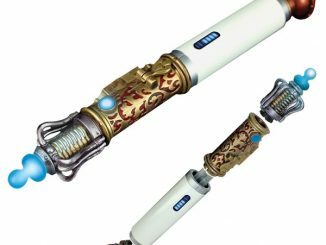 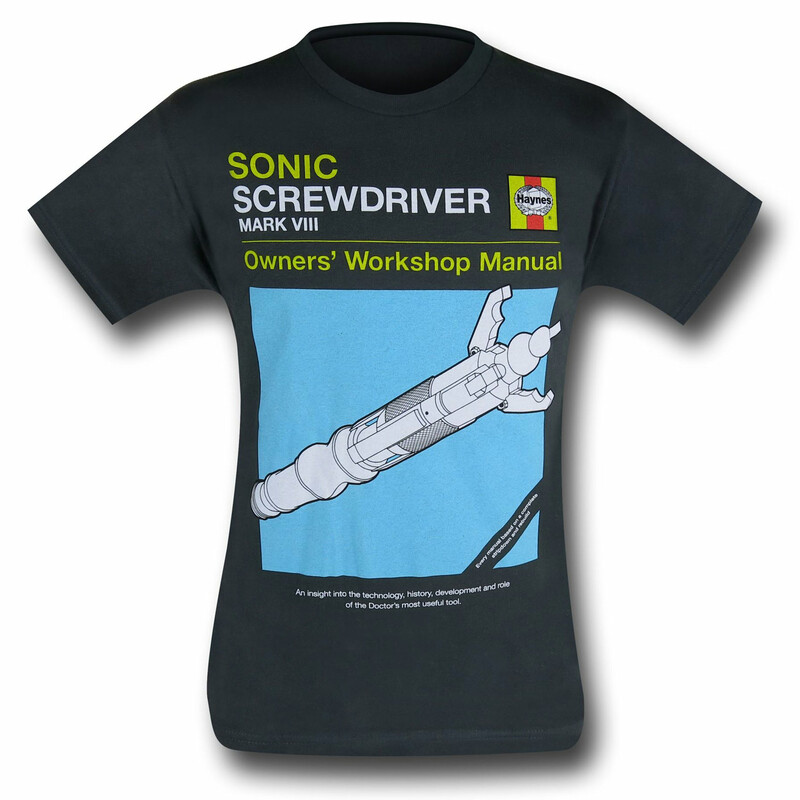 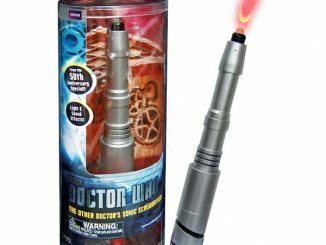 This 100% cotton Doctor Who Sonic Screwdriver T-Shirt won’t help you to fix your sonic, but others will think you are in the know. 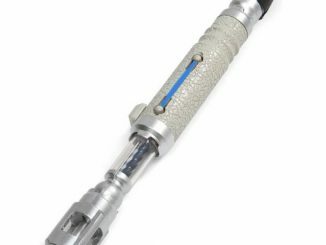 Plus it looks sharp and awesome. This shirt makes an awesome gift for the Whovian in your life or for yourself.